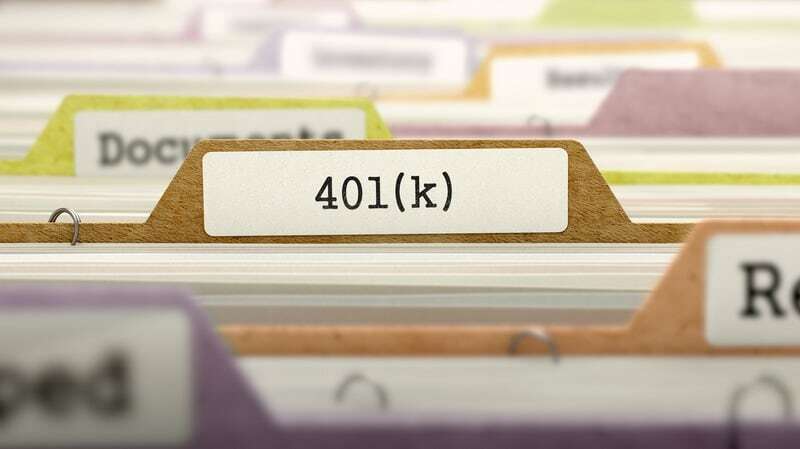 401K Concept on File Label in Multicolor Card Index. Closeup View. Selective Focus. 3D Render. Back in the day, when defined benefit pension schemes were the norm in corporate America, private equity firms had no trouble selling their funds to pension operators capable of designating a certain amount of retirement funds to long-term projects without fear of customers attempting to liquidate their assets. Now we are in an era in which defined-benefit pensions have been largely replaced by 401(k)s and pension operators have given way to broker-dealer companies. It is an era in which private equity is not part of the average American’s retirement plans. Whether the loss of private equity investment among Americans saving for retirement is good or bad is a matter of debate. Be that as it may, private equity is earnestly trying to make a comeback in the 401(k) era. It is an uphill climb due to the simple reality that private equity investments cannot be as liquidated as quickly as the mutual funds that now make up the bulk of retirement investing. Private equity firms are having to find creative ways to get people interested in them again. Among the many options private equity operators are looking at is something known as the ‘target date fund’. You may already be familiar with it as a Western International Securities advisor. A target date fund could be considered a hybrid investment that takes the strongest aspects of private equity investing and combines them with the target date aspects of the traditional defined-benefit pension. According to Investment News, target date funds are now offered by as many as 75% of the 401(k) plans currently active in the U.S. That is up dramatically over the last decade. The challenge among private equity operators now is to find ways to convince investors to actually put their money into target date funds. Investors still prefer mutual funds. It could be that investors stick with mutual funds because they already know them (we have talked about resistance to change in other blog posts). But it also could be a matter of individual investors not understanding the strength of private equity. We have done such a good job of talking down capitalism in recent years that many investors equate private equity with the perceived evils of corporate America. For right or wrong, those perceived evils are easier to find in private equity than mutual funds and individual stocks. 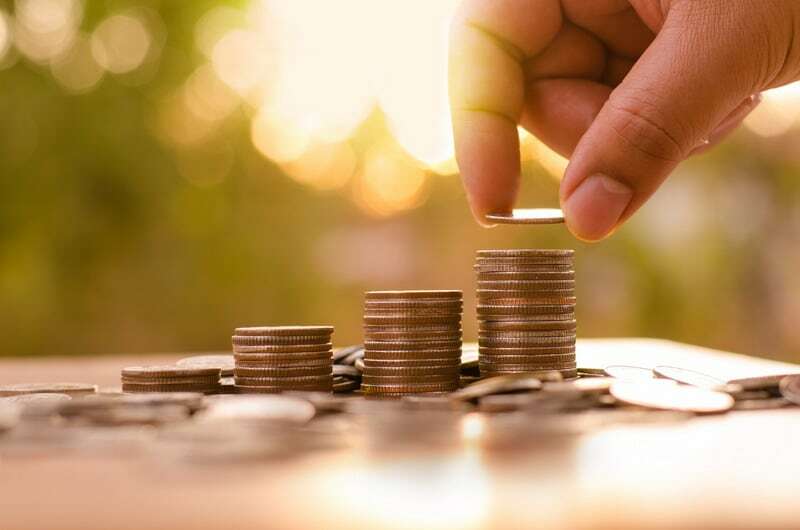 It has been suggested that the best way to convince investors to take a serious look at private equity is to hammer home the return on investment realities. Again, Investment News reports that private equity has generated 13% annualized returns (after fees) over last quarter century. The S&P 500 has returned just 9.3% while bonds have generated just 6.1%. Individual investors are understandably concerned about liquidity in a day and age in which their jobs are never guaranteed. But if financial advisors and brokers can get them over that hump to start looking at actual retirement dates, the importance of returns becomes a lot clearer. Western International is an independent broker-dealer with a full army of financial advisors who work directly for us or as independent business owners. If the majority of our advisors could convince their clients to look past their liquidity fears and start focusing on targeted retirement dates, we could probably make it easier to introduce some of those clients to private equity. Private equity is making a valiant comeback attempt in a 401(k) era currently ruled by mutual funds. If it succeeds, we will all benefit from that success.